Metabo celebrates 50 years of preventing injuries and saving lives. 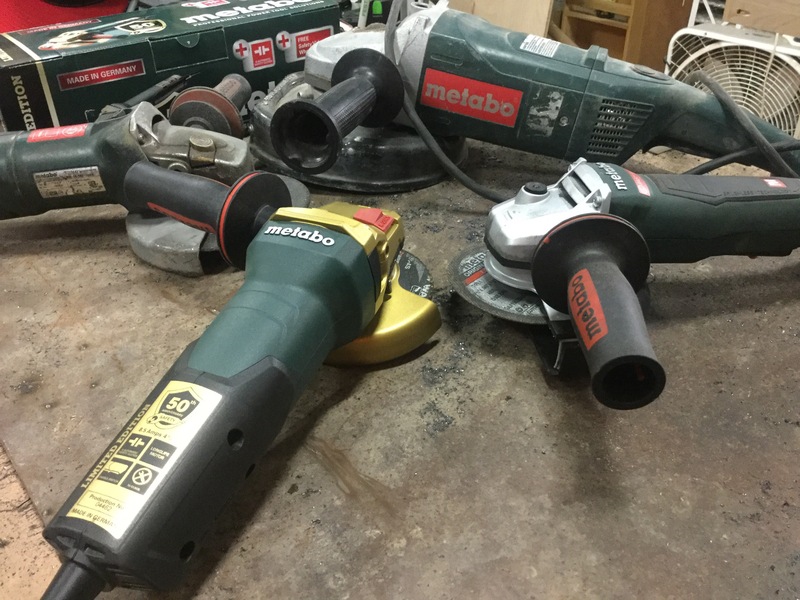 My all time favorite grinders are from Metabo. If you haven’t heard of them, it’s because they aren’t mainstream. They are truly high end. They are the smoothest,most powerful longest lasting grinders on the planet. They have many design details that set them apart. They all come together to produce the best you can buy. The vibration control is far better than any other manufacturer. The durability is unmatched as well. The power to weight ratio is continually improved as other companies try to catch up. The biggest development in grinder safety happened 50 years ago when Metabo first introduced the slip clutch. Today we are celebrating that with a giveaway of 2 of these amazing grinders. September 1, 2016 – West Chester, PA – Metabo Corporation, a leading international manufacturer of professional grade hand-held power tools and accessories is celebrating the 50th anniversary of the industry’s first Safety Slip Clutch by offering a special, limited edition, angle grinder with an attractive, bright gold motor housing and guard. 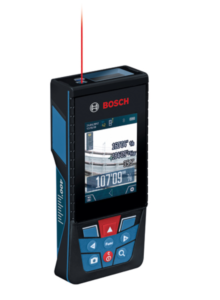 Two versions will be offered, a 4-1/2” WP9-115 Quick and a 6” WEP15-150 Quick, and both include a FREE Safety video (in both English and Spanish) which is used by end users and Safety Directors all across the country as a key safety training tool. The limited edition grinders also feature a bright gold label and are consecutively serial numbered, making them suitable for collecting. 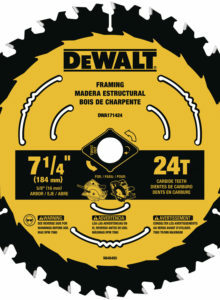 The 4-1/2” grinder comes with a free Original Grinding wheel, while the 6” will include two free Original Slicer wheels. 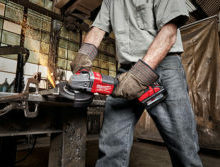 Both models feature the exclusive Metabo Safety-Slip Clutch, which has been preventing injuries for 50 years, an anti-vibration side-handle, a quick-change nut system, and non-locking paddle switches, while the 6” also feature an electronic package to stabilize the grinders RPM while running under load. 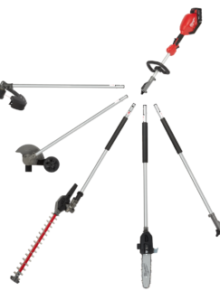 The FREE safety videos have been used by Safety Directors in both open and closed shops throughout North America and Canada as a staple in their on-going safety training programs. 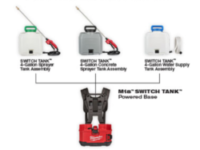 It addresses all of the ANSI and OSHA requirements as well as many best practice safety concepts. The Metabo 50th Anniversary grinders are available at participating Metabo dealers for a limited time only. 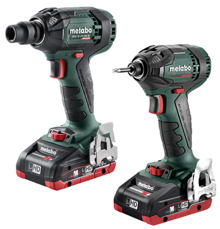 ABOUT METABO: Engineered in Germany, Metabo’s premium line of power tools are designed specifically for professional users to provide the highest level of safety, reliability and performance. 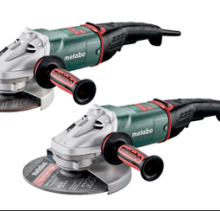 Metabo manufactures both corded and cordless power tools, as well as a full line of abrasives and accessories for metalworking, concrete and many other industrial and construction applications. 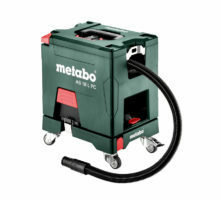 Metabo products include angle grinders, die grinders, drills, rotary hammers and dustless systems. The Metabo Ultra-M 18V LiHD battery technology offers users the mobility and power for the most demanding industrial applications. Hey Paul! I’ve been following you on Instagram for a while. I really appreciate your thorough reviews and honest thoughts on the professional tools available to us today. 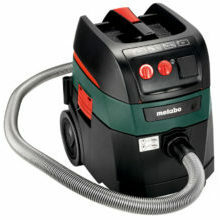 I’ve never used a Metabo, I’m a huge fan of Makita. However, I could easily see how the slip clutch is beneficial to safety. I am an industrial electrician and traffic device constructor. I build everything from traffic signal intersections, to streetlight systems, to those huge digital signs over the roadways. Something like that slip clutch could really be effective at minimizing accidents in my line of work considering that I am often constrained in a bucket or balancing high up on a structure. Your grinder catching ad your balancing 30′ high is a scary feeling, trust me. Anyways, that’s why I would benefit from having the Metabo 50th anniversary grinder. Thanks for what you do and for looking out for your fans!! Sorry the giveaway already ended but the price on these is not bad at acmetools. Also the new Makita sjs2 grinders have slip clutches too. Congrats on 50k. Didn’t post a picture on Insta cause I don’t have a grinder at the moment, would love to win one. Thanks for the giveaway! I would like to have a safe grinder. Grinders that grab are a pain. Hey toolpig, @mattdobro here. I don’t have a grinder YET. But I would love to win this, I have some marble slab cut off I want to make hexagon coasters for my wife, among countless other uses for a good grinder! I like owning the best don’t see a point of getting anything else. Thanks for the information about tools and the sick giveaways. Would love this grinder. I just bought a house and am doing lots of renovations. Have a rusty old metal fence in the yard and I could use this grinder to cut it out to prevent cuts and tetanus. I need it for my buisness! 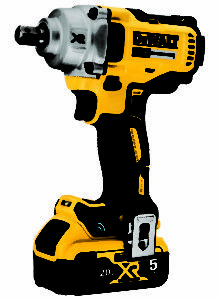 Hello, I need this grinder so I can start having a safer workplace for my remodeling business! never owned a Metabo before, thanks for the chance. Thank you so much for the oppurtonity to win. I need this grinder because my mom yells at me because she thinks the disc are alway gonna explode. So this will stop my mom from yelling at me so much. I really need this grinder because of the amazing saftey on it. Thank you so much. As a recent follower and new adventurer into the world of tools I appreciate your dedication and passion for sharing. As someone who did not grow up around tools seeing what others share is very informative. A quality grinder would open up entirely new doors and allow me more freedom to explore blacksmithing and metal working using power tools for situstions where hand tools are simply not practical for a hobbyist. This grinder would be a great tool to have. My partner and I are newer spray foam contractors, and I’ve been wanting to try a wire cup wheel to grind down high spots on closed cell foam. The slip clutch would definitely help to eliminate injuries, especially working at heights. Thanks for the opportunity! This a cool tool no matter who gets it, thanks for giving back!!! I had half my tools stolen a few months ago, which included my grinder. I really need one of these so I can continue to pursure my project car obsession! A grinder is indispensable in any shop and I definitely have a missing spot where that metabo can stay. Thanks for the giveaway. Congrats on 50k! I would love this grinder as I currently do not own one. I am new to the trades and am slowly building my tool inventory. This would be an amazing addition to the collection. Would love to win this for a friend of mine that has been through quite a bit and is going to school on top of it all. This would help him out immensely as he is in Thaddeus Stevens trade school for metal work fabrication and welding technology. I know he would truly appreciate this and put it to excellent use. Plus he lives just outside of West Chester Pa.
One of these grinders would be a huge step up from my current nonexistent grinder as I let the magic smoke out of my last one. I could definitely use a new Metabo grinder because my old Ryobi grinder is on its last leg and being a student does not allow for me to purchase good equipment. I am a sophmore in the metal fabrication and welding program at Thaddeus Stevens College of Technology in Lancaster, PA and it would give me a great head start once I graduate in working as a welder/metal fabricator. 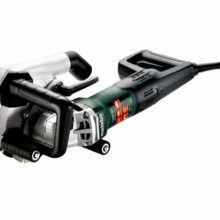 I’d love to get a Metabo Angle grinder. I’m self employed and making a living these days is hard. I have three children that rely on me to come home safe each and every day and having this grinder will ensure just that. My friend has a Metabo grinder he uses for polishing granite. I’d love to say that I own one. Thanks for the giveaway. Need something that doesn’t vibrate my bones to death, plus the gold version is a good theft deterrent!! This tool is awesome. We could totally use this at our next habitat for humanity build. We are installing a garage door in the basement level of one of our transfer houses. Could definitely post some pictures using it on site. The basement will serve as a place to store tools and other materials for future habitat for humanity builds. Would love this grinder to help cut some of the metal bracing that we will need to hang the door with ! Congrats again on the 50k man…you have came a long way! This grinder would make my work much quicker and with quicker work, I can spend more time out in the ministry as a regular pioneer.. for those who don’t know – that means I spend 70 hours each month in the full time volunteer work. That’s why you should pick me, tool pig! I really need this grinder because I don’t have one. I left nursing school to go on an assignment at Warwick bethel a few months ago. Now I’m back home opening up a window install business. I really need this grinder so I can remove windows with a cutout blade. 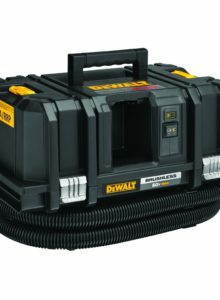 I also need this to help with LDC projects as I’m on the tile crew…This grinder would make my work much quicker and with quicker work, I can spend more time out in the ministry as a regular pioneer.. for those who don’t know – that means I spend 70 hours each month in the full time volunteer work. That’s why you should pick me, tool pig! I would really love to own one of these grinders. Being an automotive enthusiast/ hobbyisthe I always find myself grinding/cutting in tight quarters. I do wear the appropriate safety equipment, but would love to have the added safety of the metabolism. Been following your instagram posts for some time now, and always enjoy them. I’m in the middle of a ton of renovation work at my house and haven’t been able to fit a decent angle grinder into the budget just yet. I did not realize that there was a grinder out there with a safety mechanism built into it. It would be nice to use one of these that’s a little less dangerous. Have a bunch of masonry stuff coming up soon too, so this grinder would be a huge help. That limited edition finish is pretty awesome too. I am still rocking an old school craftsman bench grinder handed down from my grandpa. 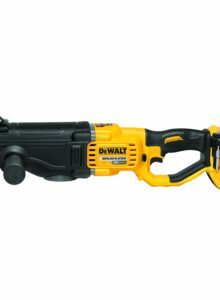 This would make an awesome addition and add some versatility. Thanks for all that you do, man! 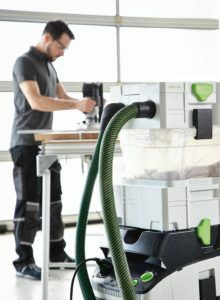 Would love a new metabo grinder for furniture making. Getting one of these would finally bring me into the cool club. My current grinder is a cheapo no name brand one and I am always worried that it feels like crap while sitting next to some of my nicer tools. I would love to pass that one on to someone else. When cutting through corrugated metal siding or metal roofing for ductwork penetrations in commercial buildings often times the metal will flex and the grinder wheel will bind. That’s why I need this Metabo grinder and box of wheels so that I can continue to work safely. I’d love to show you a grinder, I really would. The closest tool to I grinder I have is a cordless Dremel that bit the dust. So here I look at my work area, wondering when I’ll be able to add a Metabo grinder to the collection. 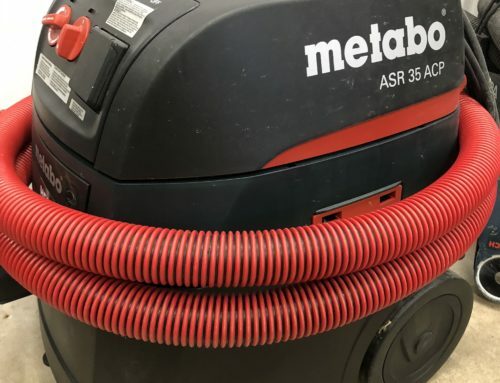 I love metabo grinders they work great for cutting sheet metal, cutting spiral duct, cutting through the side of commercial buildings for duck work penetrations, cutting openings in a steel roof for rooftop units and exhaust penetrations. And as the go to tool expert among my circle of friends having this grinder and a box of wheels would give me the opportunity to demonstrate metabos greatness. I’ve always found the metabo brand wheels seem to hold up longer than others that’s just my opinion. I could really use this grinder so I don’t have to borrow my friends. I have also heard that Metabo makes some amazing tools. Thanks for the opportunity! 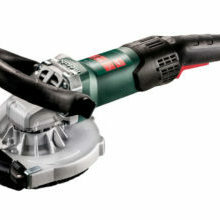 Need a replacement for my Hitachi with a ginder that has the Safety Feature that this Metabo grinder has. This would be a great grinder for metal work in my project cars. 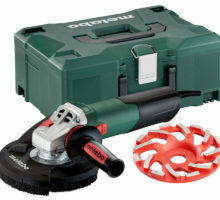 Would love to try out metabo tools for the first time. 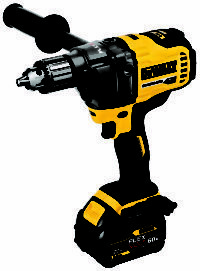 I also need a new grinder to replace my old Bosch that has taken a beating from cutting rebar. Also would not hurt at all having the clutch in it as well. Great write up! Love your reviews. 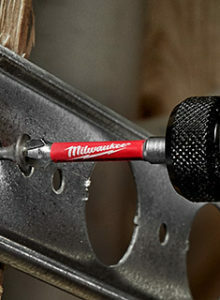 I currently use a Milwaukee 4 1/2″ grinder, mostly for tile work. I would really like to try one of these guys out. The safety clutch sounds like a great feature. Would really like something with variable speed and soft start. Any recommendations? Congrats on your 50k milestone and congrats to Metabo on 50 years that’s amazing! I would love this grinder as I don’t have one right now and I want to start incorporating metal into my woodworking projects and I have a welder but no grinder!.. thanks for this opportunity and congrats again to the both of yall. I could really use this grinder because I want to get into metalworking and incorporating metal into projects. Might as well start off with the best grinder on the market! I really need this grinder because I don’t currently have a grinder. I’ve been saving up to get a decent grinder that is actually going to last longer than one of the cheap $20-$50 ones you can pickup at Lowes or Home Depot and more importantly is a lot safer. Would love ❤️ one of the 50year anniversary metabo grinders. Have always like them but was to rich for my blood. Thanks for the opportunity to own one.